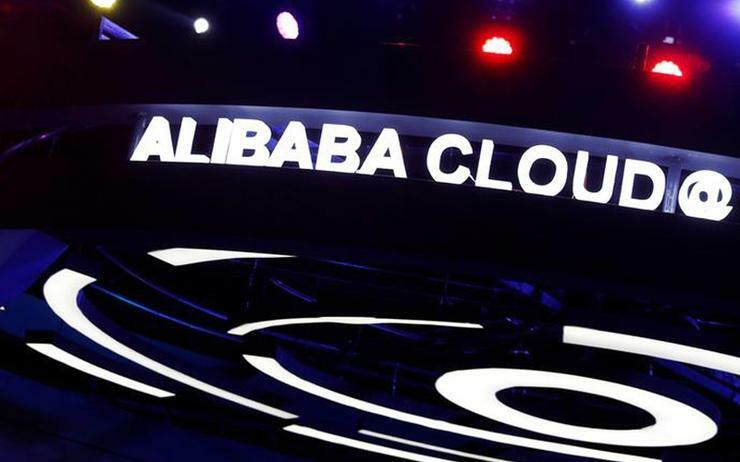 Following 104 per cent growth in cloud revenue in Q4, Alibaba has entered the top five cloud infrastructure services market share, according to Synergy Research Group. According to financial results announced on 1 February, Alibaba’s revenue from cloud was US$553 million for the fourth quarter of the 2017 calendar year. The result left Alibaba to gained one per cent in global market share, bringing it into the fifth position on Synergy’s list, after longtime cloud leaders such as Amazon Web Services (AWS) and Microsoft. For the purposes of the tally, Synergy considers infrastructure-as-a-service (IaaS), platform-as-a-service (PaaS) and hosted private cloud for the purpose of the cloud infrastructure services market share. There were no significant surprises regarding the top four, with AWS maintaining its leadership claiming more than 30 per cent market share. According to Synergy, AWS’ revenues exceeded the next four competitors combined. AWS' latest financial figures for the fourth quarter ending 31 December 2017, showed a 44.6 per cent year-on-year revenue increase delivering over US$5.1 billion in revenue. The results represent half a per cent increase in its cloud market share. 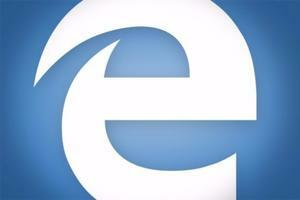 Microsoft showed the most significant increase gaining extra three per cent market share. 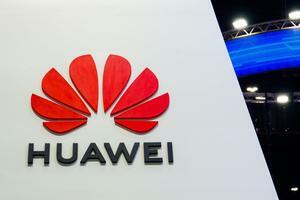 According to the company’s financials, the cloud segment grew 15.3 per cent to US$7.8 billion. Microsoft revealed that the Azure business alone grew 98 per cent in the fourth quarter of 2017. The third largest cloud provider continues to be IBM, which lost half a per cent market share in the last quarter. IBM's cloud business grew 30 per cent in the quarter to US$5.5 billion. Synergy has estimated that cloud infrastructure service revenues for 2017 have grown 44 per cent from the previous year. Public IaaS and PaaS services account for the majority of the market and showed a 50 per cent growth in Q4. The top five providers have control of almost three quarters of the public cloud market. According to the data collected by Synergy, spend on cloud infrastructure services grew 46 per cent from the final quarter of 2016. “We fully expected a year-end boost in cloud growth rates but the numbers came in a little stronger than anticipated, which says a lot about just how robust are the market drivers,” Synergy Research Group chief analyst and research director, John Dinsdale, said. “As demand for cloud services blossoms, the leading cloud providers all have things to be pleased about and they are setting a fierce pace that most chasing companies cannot match. The providers that followed Alibaba in the list included Fujitsu, NTT, Oracle, Rackspace, Tencent and Salesforce.